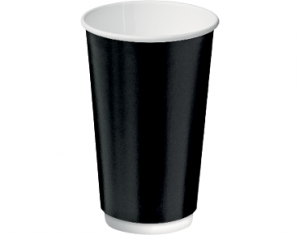 With unmatched insulation properties and printability, Castaway® Double Wall Insulcups® are the best solution for keeping drinks hotter for longer. 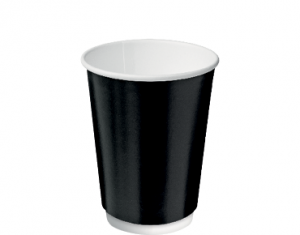 The double layer of paper is designed to provide an insulating air pocket between the hot contents and the outer wrap, providing a pleasant “warm touch” without burning your fingers. 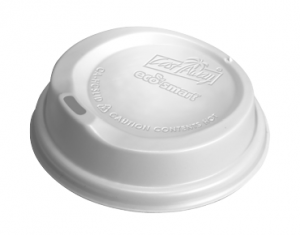 Eco-Smart® paper coffee cup lids have been designed with a secure SnapOn® fit around the cup for a safe and leak-free experience. 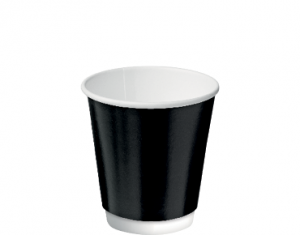 The ergonomic design of the sipper has been created to provide a comfortable drinking position without the intrusiveness of a traditional spout. 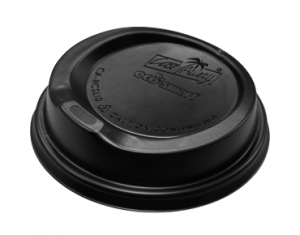 Castaway® lids feature Eco-Smart® biodegrading* technology which allows standard plastics to break down during disposal.